Spring is fast approaching, the 2018 race regulations have been approved by the MSA and preparations for the new season are well under way with the drivers looking forward to the 38th year of the championship. 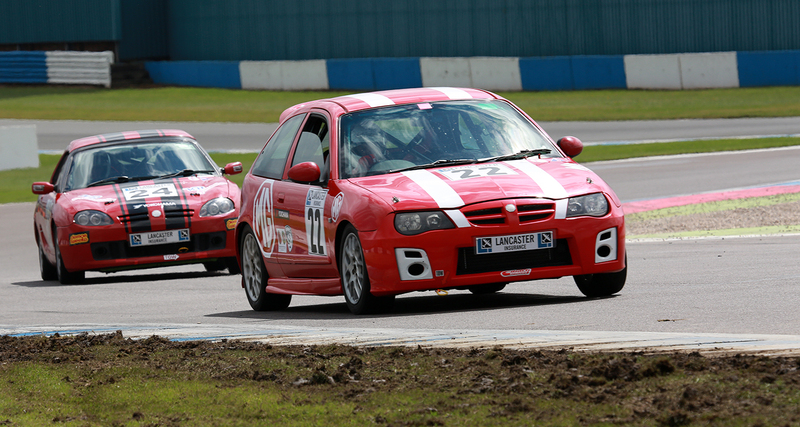 These will race in Class F alongside the long established MGF VVC. In addition to the upgraded ZR160’s currently running in Class Z we have introduced a new lower specification ZR160 (Road) to run in our existing Class B. These cars will have to run to a near standard specification are seen as a low cost, entry level car designed to give new and drivers an opportunity to get on the motorsport ladder with a relatively standard road going car. The cars can easily be upgraded to the higher specification cars in Class Z.